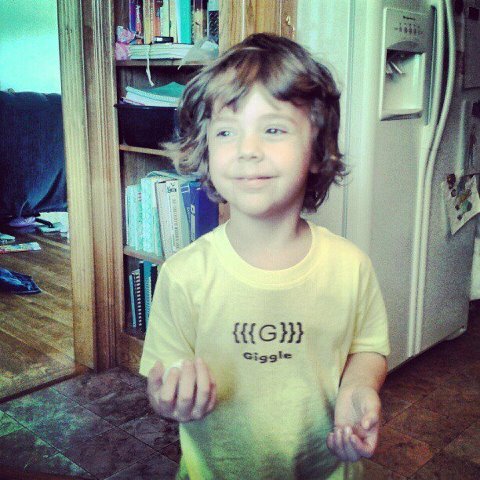 Cool Tshirts for toddlers of Organic Cotton! Look at this sweetie in his Text Message Tee.. I remember reading once that 4 year olds laugh more than any other age. 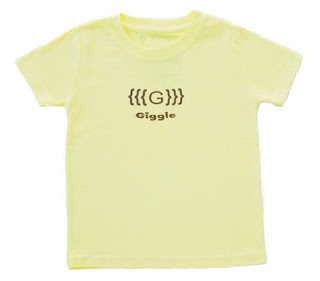 What is more fitting than a Giggle Text shirt for my 4 year old! And as soon as it came out of the package he hugged it and said,"Mom it is so soft!". The organic cotton makes for an incredibly soft feeling shirt for young ones sensitive skin. What I love about Text Message Baby is that you can start them out as tiny little infants and keep them in organic cotton clothing to size 6T. Love that it really isn't just for baby's.. ok, well he is a baby to me! Messages like G2GP (got to go potty), and I'm Tweet just to name a couple. You are sure to find a shirt that will make you LOL and be a trendsetter amongst the other SAHMs. 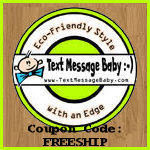 Thanks for the Coupon Code from Text Message Baby for Free Shipping! 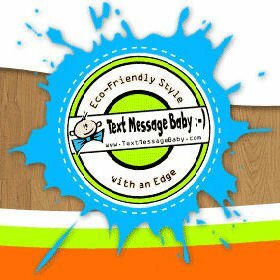 I received a shirt from Text Message Baby in exchange for an honest review. These type of dresses very well suit on kids,I think kids are some kind of choosy so parents should buy comfortable,non allergic dresses for their lovely angels. These are so cute!! I wish I had kids! Just visited the site, love the "want my binkie" smiley and "mommy + me = BFF"!! These shirts are so cute and I like they are are available in larger sizes. These are neat. Organic cotton seems to be the rage nowadays too. 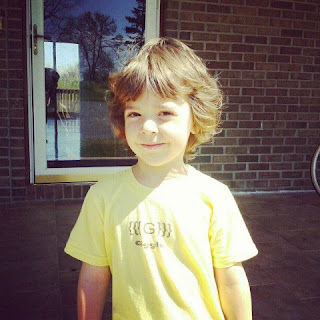 These shirts are so very cute....and for your son to say how very soft they are is definitely a good sign!